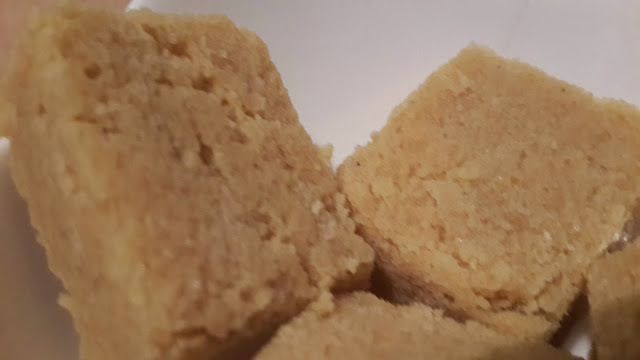 Mysore pak is a sweet which originated in mysore , Karnataka. 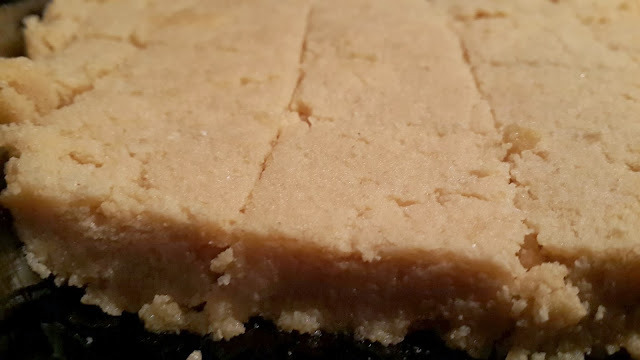 It is made by using generous amounts of ghee (clarified butter), sugar and gram flour. 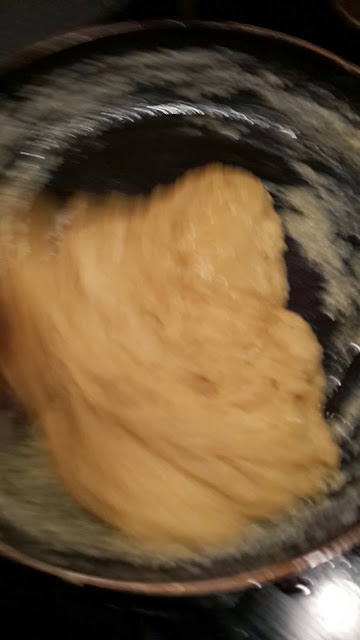 Mix besan gram flour with 3 tsp of hot ghee and sieve. 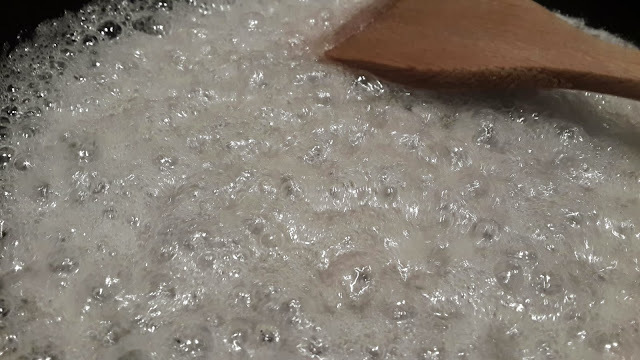 Take sugar in thick bottomed pan. Now add the flour slowly to the sugar syrup and mix rapidly so that no lumps are formed. 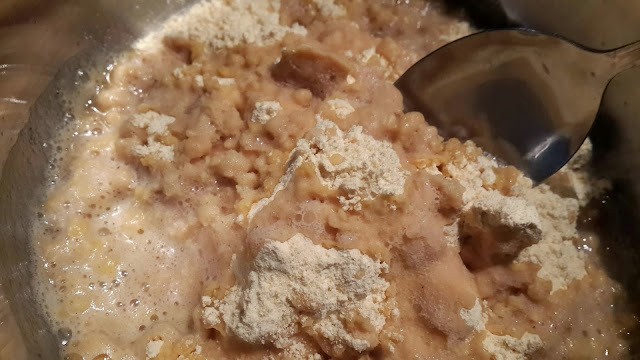 Cook till the mixture becomes frothy and ghee separates. Spread out on a greased plate. Cut into squares when firm.